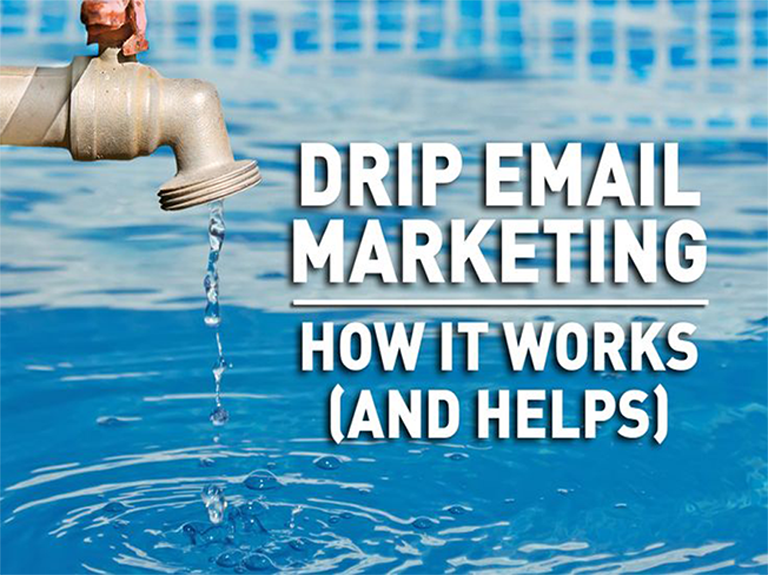 Drip Marketing is an age old concept, but people still are unaware of it and about its working methodology. Can’t blame you, as at times, even I find myself struggling with this concept. So, to ease out all the confusion, I did some research and summarized all the possible information in this AIO Guide on Drip Marketing. I have sub-divided my complete blog post into different sections which you can easily understand through the infographic below. Just follow the infographic and it would be easier for you to grab the sense of what’s written beneath it. Seen the infographic, let’s begin our understanding phase for each aspect one at a time. Once you finish don’t forget bookmarking the post for later reference. In concise, Drip Campaigns are beneficial when you want to give your users a pinch of right information at the right time. Its all automated and works on the basis of how users respond. Another factor that drives these drip campaigns are the timelines you give while creating them for the first time. Drip Marketing is like an umbrella beneath which lies several marketing techniques. But, the interesting part is that goal of every marketing strategy remains the same – keep user engaged on the website for longer duration. It ain’t easy, but if won’t give it a shot, you would never know the outcome. Relevancy plays a major role in making a Drip Campaign successful. The right information received at the right time can do wonders on the progress of your website or business. It also allows the user to check out some other interesting information that he/she might have overlooked otherwise. The content users see also depend on how they interact with your website, so, be smart in judging yet be cautious. This is another benefit of Drip campaigns. It is very important to understand the behavior user keeps while interacting with your website. 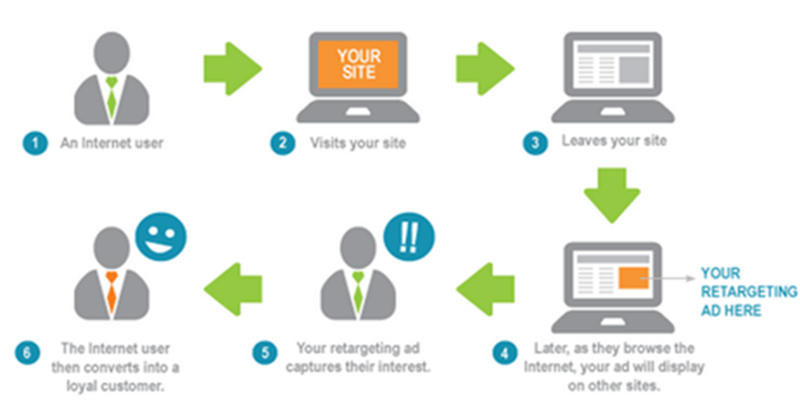 If its a new visitor, it becomes more important to convert the incoming visitor into a lead. The best way to convert the new visitor into a lead is to keep them hooked up in some form. If you capture their attention right in the beginning, you can be rest assured of their return real soon. Yes, this is important. Since, Drip Campaigns are all about automatic processing, so it is important to make sure the process runs smoothly. 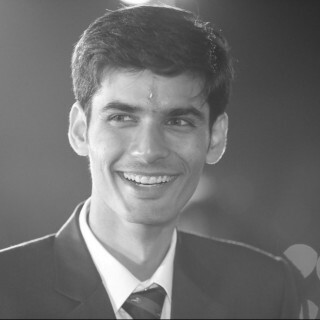 Another benefit that comes with automation is efficient resource allocation. All resources not in use are freed all by itself saving time and energy. You are able to focus more on closing the deals rather than trying to recall information about each lead and where they stand. The name might confuse you a bit, but in reality it simply engages your lead in a way that during the entire conversion process they are constantly thinking just about how the sales process of your organization works. It’s also called as ‘lead-nurturing email campaign’ as it helps leads in obtaining the information they seek for easy conversion. Using these drips, the leads can not only find your products easily, but purchasing them becomes easier too. There was a time when we as human beings used to avoid all kinds of promotional emailers, messages etc considering them fake. Isn’t it? But over the years, these have come out as a great tool for promoting the products in the right sense. These marketing campaigns enable the end-users to make use and convert incentives such as coupon codes and other additional discounts with ease. Each one of us know the story of rabbit and a tortoise where in the tortoise wins at the end. The story gave rise to a famous saying – Slow and steady wins the race. But with the constant digitization, the quicker you are, the better it is for you. These campaigns makes use of the same principle and convinces your end-user to switch over to your products and services. There are several ways to make Drip marketing campaigns work properly, but the basic principle remains the same i.e., – Read it, Understand it and Apply it. You can take the help of example (given in infographic above) or can also check out these top performing drip campaign strategies and apply the technique to get the desired results in your organization. To ensure the right people engage to your product, you must target them well. You can categorize your product into several parts based on the user segmentation and then personalize each with a particular message. The more you dive into segmentation, the better it is for you and your product. We as human beings are always fascinated by visual appearance of anything and everything. So, ensure that the overall interface and design is user-friendly. The audience should be able to easily express their view-points and preferences. You can give them the right to choose the frequency of mails alongside the type of content they would prefer reading and when. One aspect that makes a product successful from others is testing. You must measure every single aspect of your campaign time and again on several parameters to achieve the best results. The more frequently you measure, the lower would be your bounce ratio. The campaigns should be effective and must be upgraded with time incorporating the latest changes. The last of the lot is effective utilization of the marketing tools. With the advancement of technology, the latest marketing tools are all automated giving you a plethora of options to use at an instant. Be it segmentation or connecting social media, everything happens within seconds making the usage of drip marketing campaigns easier and quicker. Concluding this post, I would just say: If you own a business and are successfully running Drip campaigns, do share with us your business tips via the comments section below. Your experience might come useful to many readers out there.